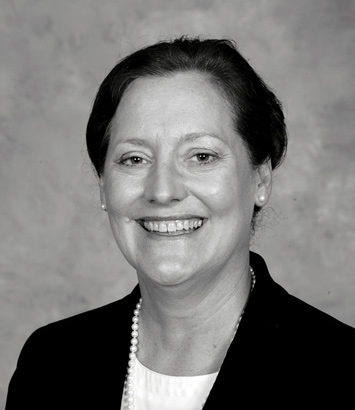 Pamela Bridgeport is a private client and family wealth planning attorney in Dinsmore's Columbus office. Pamela has a family-oriented practice focused on understanding each client’s unique situation in order to achieve their particular goals. With experience including estate planning, guardianship, special needs planning, estate administration, and trust administration, she helps her clients to plan for and navigate through the various stages of life for both themselves and their loved ones. In addition to working with families, she also works with individual and corporate trustees, realtors, nursing homes, and other institutions to resolve issues related to estate and trust administration. With a breadth of both work and life experience prior to coming to the practice of law, Pamela brings a practical and personable approach to addressing the needs of her clients.